Experience the drama at the former ITV Studios at 27 Burley Road as we take you on a guided journey into the world of Emmerdale. 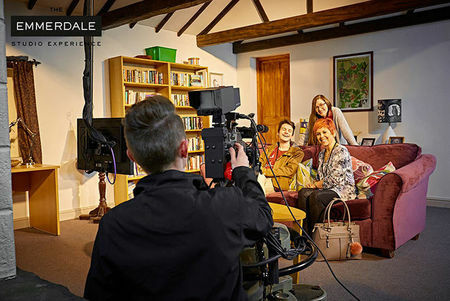 Discover behind-the-scenes secrets as the Emmerdale Studio Experience showcases the entire 'lights-camera-action' process of creating an episode of Yorkshire's favourite soap. Get Exclusive glimpses into how the cast and crew tell the gripping stories and capture the spectacular stunts you see on your screens. After joining the coach via one of our departure points, you will be introduced to your professional driver and whisked away in comfort to Bradford. 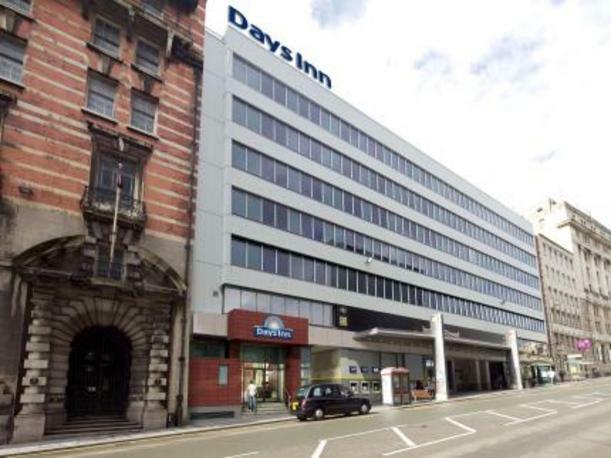 We aim to arrive between 3-4pm so that you can relax before your evening meal and settle down for your first night. 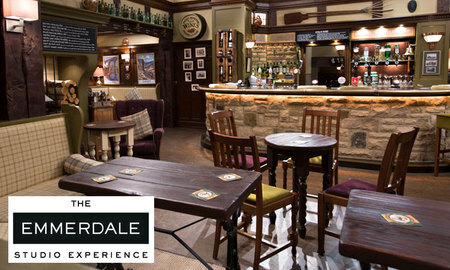 Emmerdale Studio Experience with a fully guided tour. Make the most of the wonderful food that is on offer for breakfast this morning. 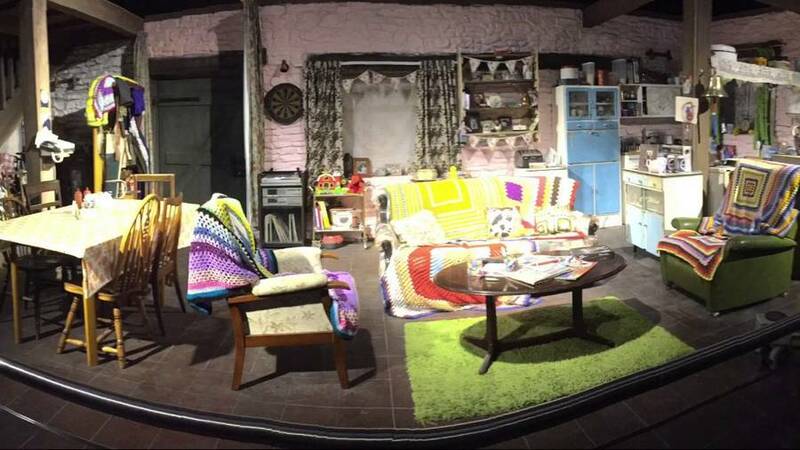 After a fabulous holiday, it's time to bid farewell to your hosts and Bradford, We will have free time in the Derbyshire Market Town of Chesterfield. After this we will continue your journey home, taking wonderful memories with you.